There is nothing more exciting for a property owner than building a new home on their lot. When you are building your new house in a posh locality, suddenly it becomes important that your abode must stand out in the right way. An ideal way to make that happen is by working with an experienced architecture company in Pakistan that is willing to collaborate with you on design aspects. Because certain choices you make about your new home design can prove fruitful in creating a spellbinding impression on the visitors. For instance, why property owners should incorporate limestone in new home construction? 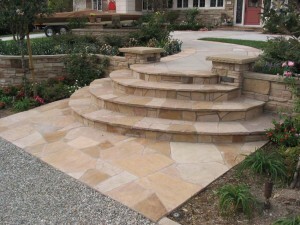 Incorporation of limestone adds value to your dwelling and give your space a sense of grandeur. The magnificent stone is already used to construct some of the most eminent buildings around the world. It is one of the most versatile and oldest building materials that are available today. If you acquire the services of a skillful craftsman, limestone will be a stunning addition to your home. Here are a few benefits to make limestone a permanent aspect of your newly constructed home. 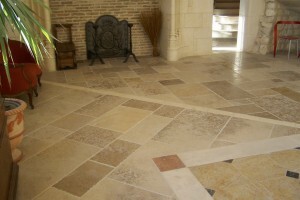 The best things about limestone is it can be used for many different features both in and around the house. At the early stage of the construction process, you can put forward the idea of limestone columns. These can differ in size and can be incorporated on balconies in order to give structural integrity to your new dwelling. The exquisite stone will give your house a very classic European look. You can use it to create natural fountains in your terrace or garden, which adds sophistication to your house’s exterior. 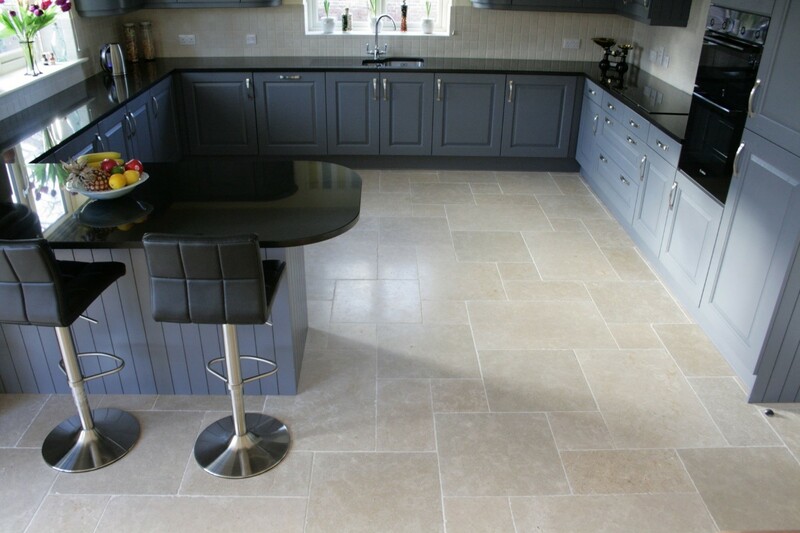 Not only limestone flooring is one of the most sought types of natural stone flooring, it’s also the most durable floorings. According to Lahore architects, the highpoint of the beautiful stone is it is widely available in numerous colors, so you can use it in pools, bathroom floors, terrace, and other areas. It’s an excellent choice for high traffic areas as it can withstand the load. Meaning, you will rarely get to see any wear on this surface. Limestone can be used to make a grand entrance. The elegant looking stone creates a lifelong and much-desired ambiance that will leave your visitors in awe when they walk through them. If you intend to use it in the interiors than there is nothing more impressive than using limestone to build a beautifully crafted staircase. Something that will give you an authentic European experience in your house. 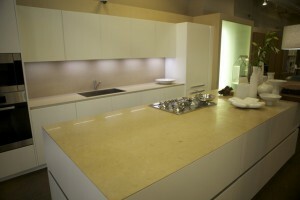 With limestone countertops, you can add character to your bathroom or kitchen by easily maintaining functionality. Since an extensive variety of limestone is available, you can opt for a hue that best matches your interior design plan. It will give a lot of flexibility in how you want your home to look.